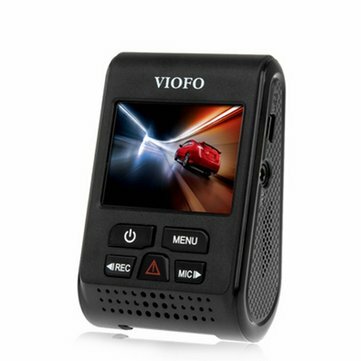 1.This VIOFO A119S car dvr has GPS function. 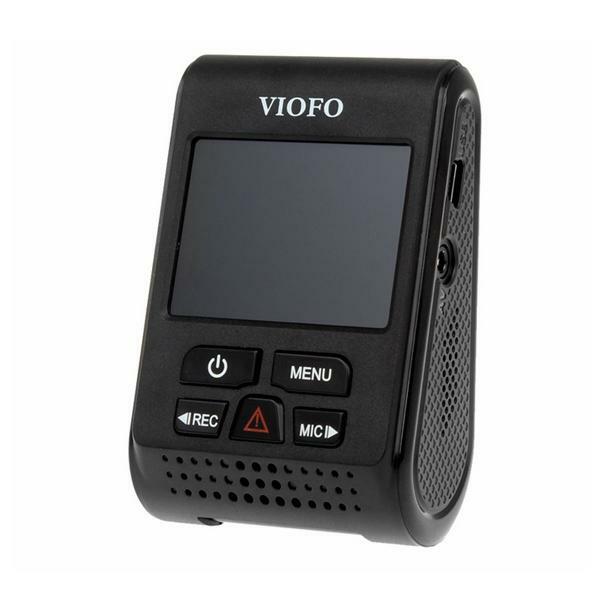 2.1080P 30/60fps HD video audio recording. 3.V2 version and 2.0 inch LCD screen. 4.6G F1.6 and 135 degree wide angle lens. 5.Novatek NT96660 chipset + IMX291 image sensor. 6.Capacitor model for improved operating temperature records in loop recording. 7.WDR function can switch on automatically to get sharp video recording quality. 9.G-Sensor / m otion detection capabilities. 10.REC key with led back light,it will be useful when low eyesight if night driving. 11.Audio beep indicates No video recording after power on.